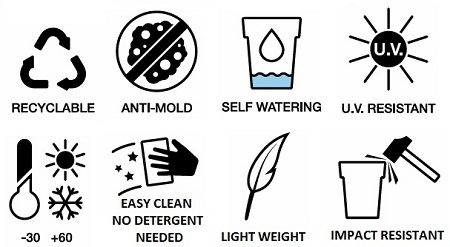 At Taylor Made we combine quality with affordability delivering the perfect solution for both public and business customers. 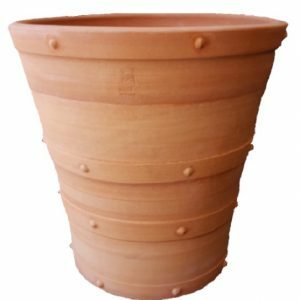 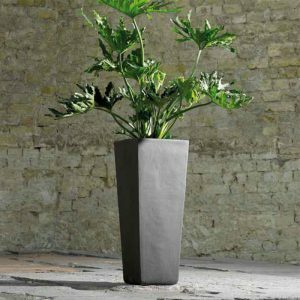 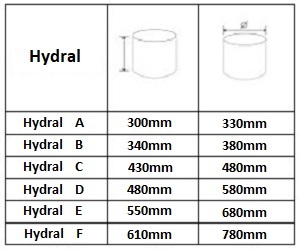 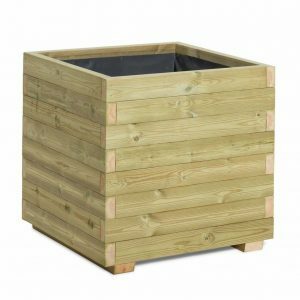 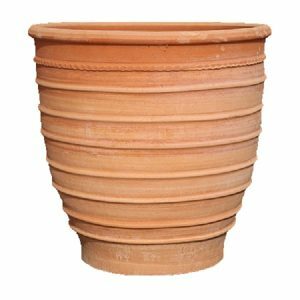 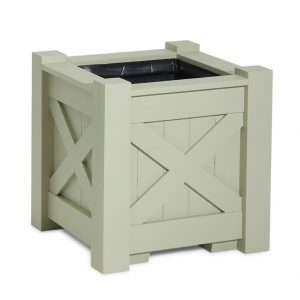 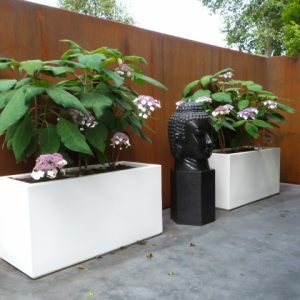 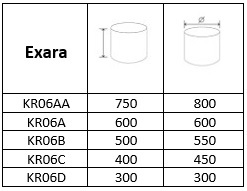 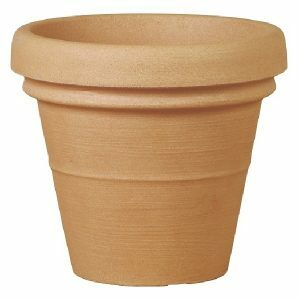 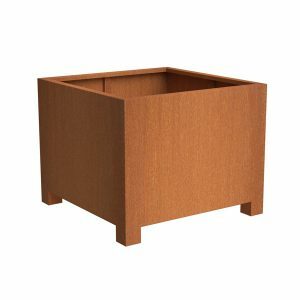 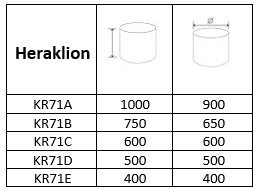 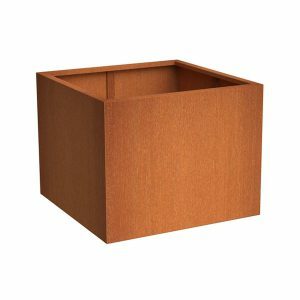 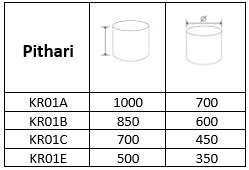 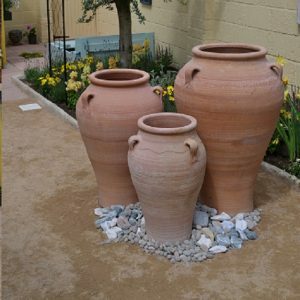 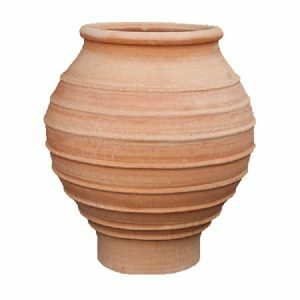 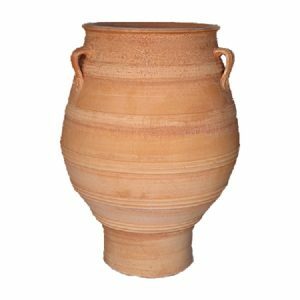 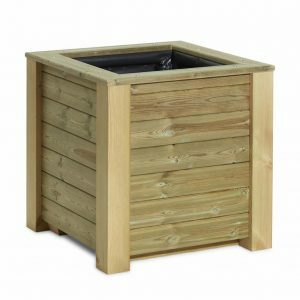 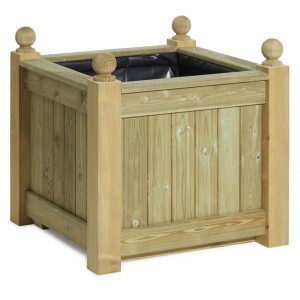 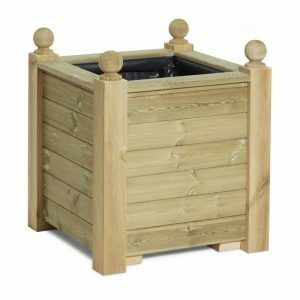 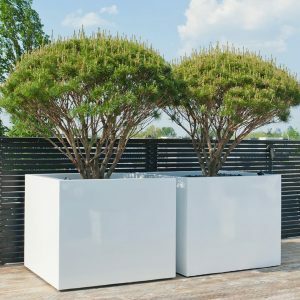 We have a vast range of high quality garden planters in a variety of materials from traditional wood to contemporary metal and fiberstone we have something for everyone. 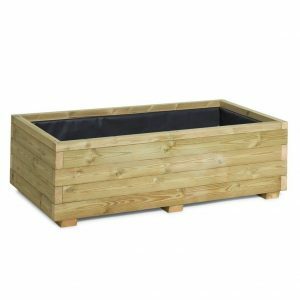 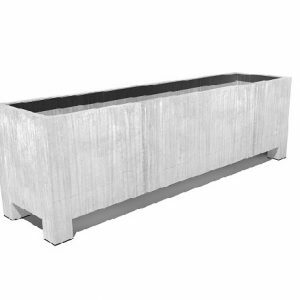 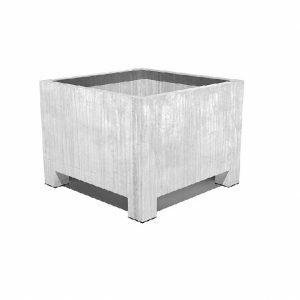 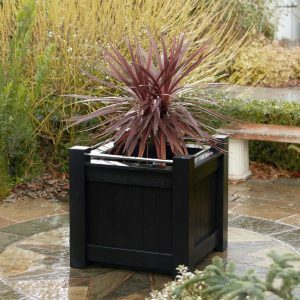 Browse our exclusive range of quality outdoor planter boxes, containers and troughs. 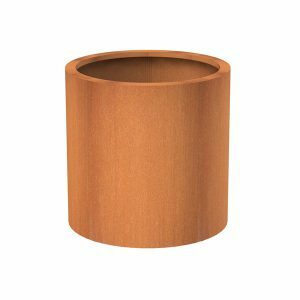 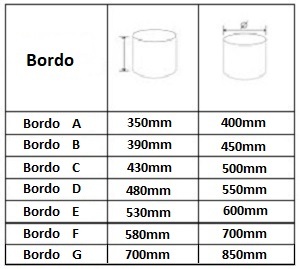 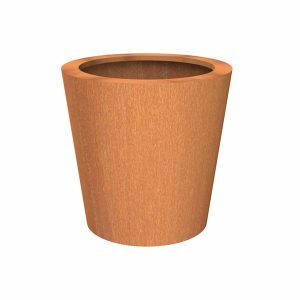 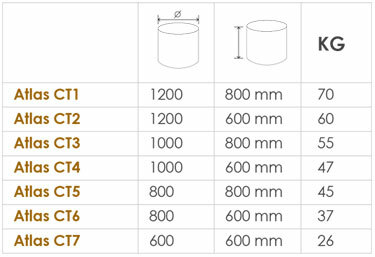 Our classic wood and contemporary pots are available in a range of sizes, materials and RAL colours. 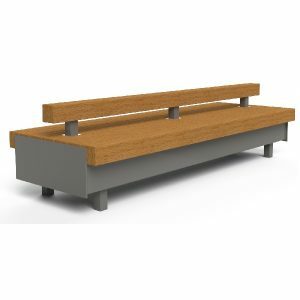 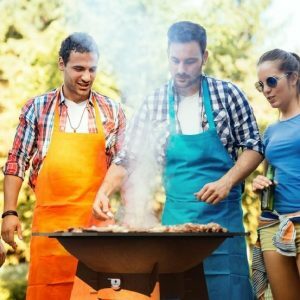 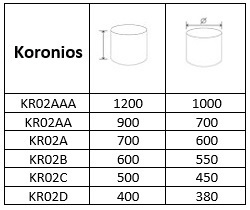 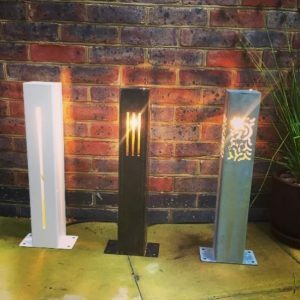 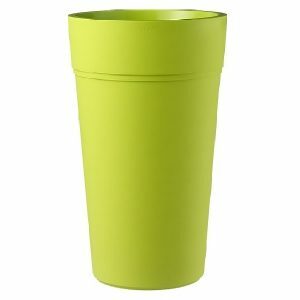 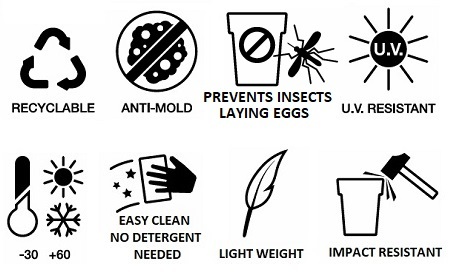 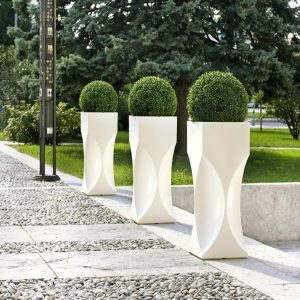 Perfect for gardens, patios, balconies and commercial spaces. 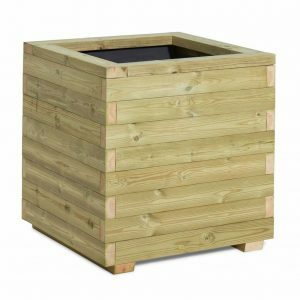 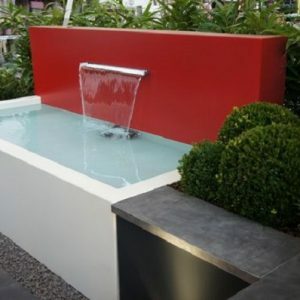 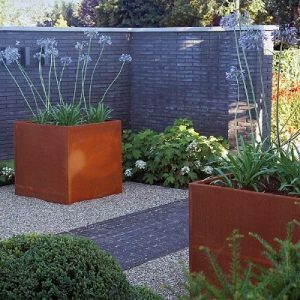 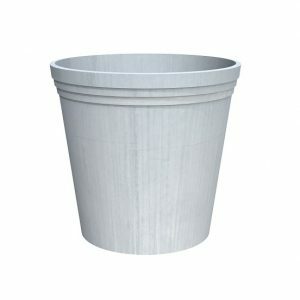 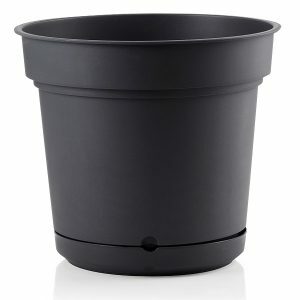 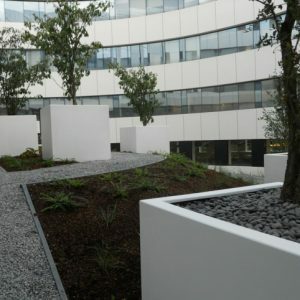 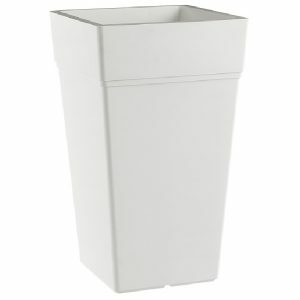 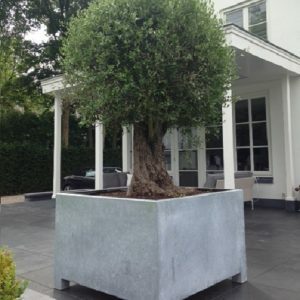 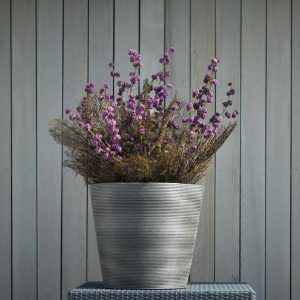 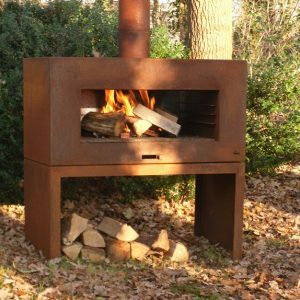 Browse our beautiful collection of modern garden containers, raised beds and large outdoor pots.